Marco Beccuti received his Master degree in Computer Science from the Università of Piemonte Orientale A. Avogadro, Italy, in 2004 with Master thesis entitled "Exploiting partial symmetries in Stochastic Well Formed Nets" ( in Italian). In 2008, he obtained his Ph.D. degree in Computer Science from Università degli Studi di Torino under the joint supervision of the Universitè of Paris Dauphine. His Ph.D. thesis was entitled "Modeling and analysis of probabilistic systems. Formalisms and efficient algorithms" ( in English). From January 2008 to December 2008, he was a research assistant at "Consorzio Nazionale Interuniversitario per le Telecomunicazioni" (CNIT). From March 2009 to October 2012 he was a research assistant at the Dipartimento di Informatica of the Università degli Studi di Torino. In April 2017, he obtained the National scientific qualification to function as Associate Professor in Italian Universities (Area: Computer science 01/B1 and Computer Engineering 09/H1). Currently, he is assistant professor with tenure track at Dipartimento di Informatica of the Università degli Studi di Torino and technical coordinator of ELIXIR Node of the Università degli Studi di Torino. 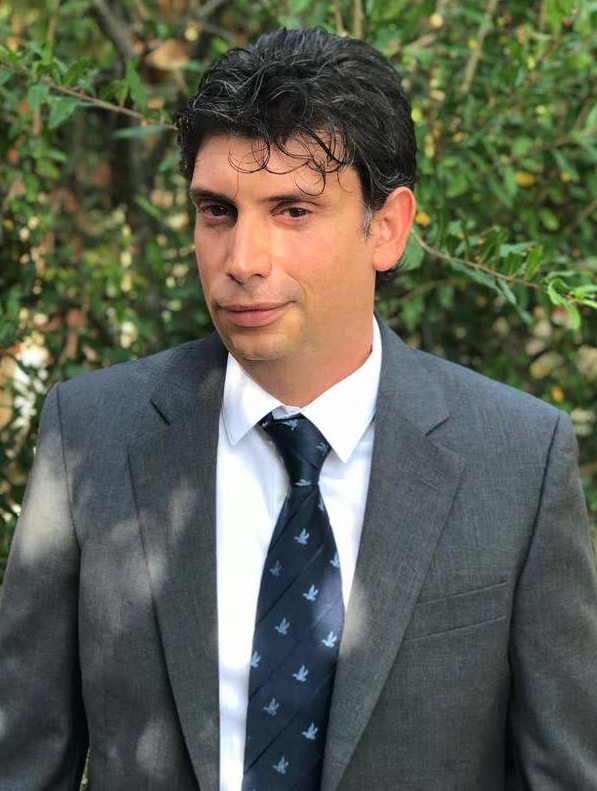 He is also member of "Quantitative Biology" (q-Bio) group, of the "Performance Evaluation and System Validation" group (QMIPS), of "Bioinformatics ITalian Society" (BITS), and of the "Consorzio Nazionale Interuniversitario per le Telecomunicazioni" (CNIT). His research is currently mainly focused on computational modeling and simulation of complex systems. Applications to computational Systems Biology. Moreover he works on design of bioinformatics algorithms and workflows for the analysis of deep sequencing data (i.e. genomic, transcriptomic and single cell data) with particular emphasis on reproducibility aspects. He is co-author of more than 85 papers published on highly recognized international scientific journals and in the proceedings of the most important international conferences of the field. His H-index in Scopus is 12 with more than 1435 citations, while his H-index in Google scholar is 16 with more than 1910 citations.